When will be Puppy Days next episode air date? Is Puppy Days renewed or cancelled? Where to countdown Puppy Days air dates? Is Puppy Days worth watching? In Puppy Days, six families have made the life-changing decision to bring a new puppy into their lives. For the first ten weeks the puppy learns quickly, but by 18 weeks its ability to accept and learn new things reduces dramatically. The families have just over 2 months to raise their puppy right or face the consequences. The puppies are almost four months old, and the families are working on training the dogs before they develop bad habits that they will carry into adulthood. The six puppies have all had two months to settle into their new homes, and we see how the dogs and their families have developed, adjusted and learned to live together. As their worlds expand, they need to learn to cope with new experiences – from sleeping under canvas tents, to trips to the beach, to being professionally groomed and meeting new groups of people. Raising a puppy is tough work, but we have some tips and tricks to make it easier for both you and your pooch. Learn the do's and don'ts of teaching your pup how to sleep through the night, behave for vet visits, socialize with other dogs and more. This is your how-to guide for raising the perfect puppy. Puppy raising tips and tricks. 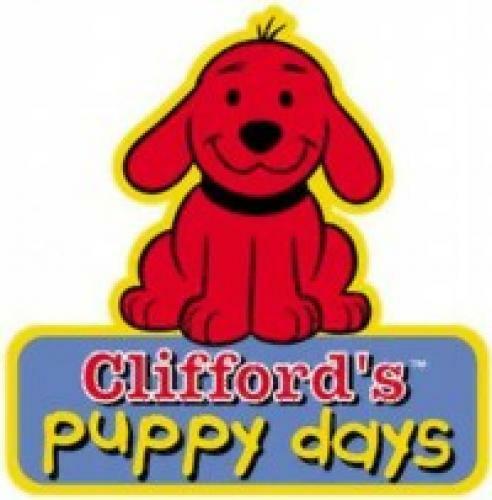 Puppy Days next episode air date provides TVMaze for you. EpisoDate.com is your TV show guide to Countdown Puppy Days Episode Air Dates and to stay in touch with Puppy Days next episode Air Date and your others favorite TV Shows. Add the shows you like to a "Watchlist" and let the site take it from there.